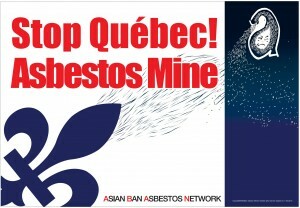 Lancet, Asian delegation urge Canada to ban asbestos exports. 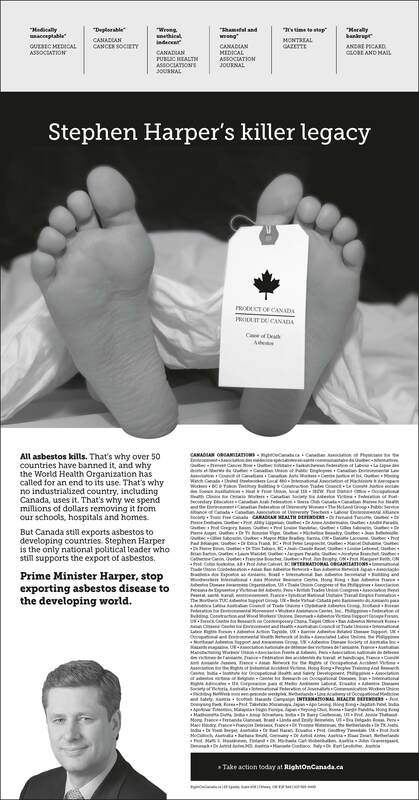 The Lancet slams Canadian ‘hypocrisy’ on asbestos. 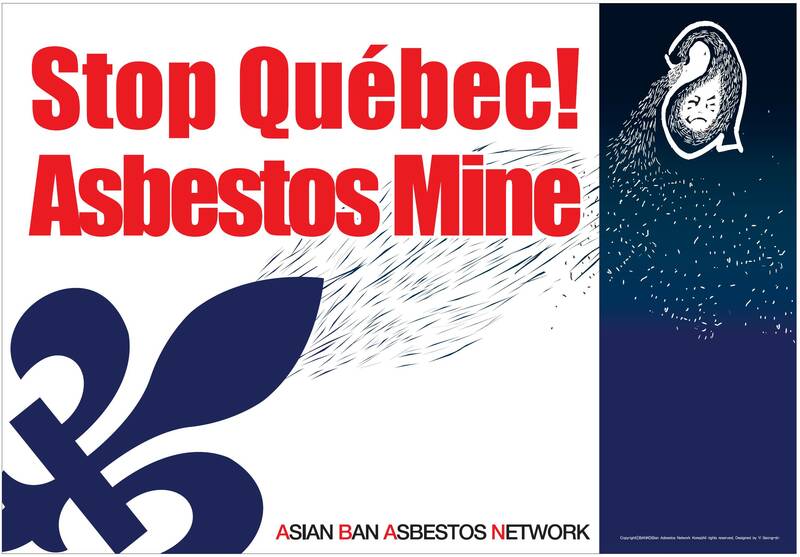 Asbestos Victims say NO to Canada mining and exporting asbestos to Asia.